Experience Relief with Every Blink! WHAT MAKES BLINK GELTEARS® LUBRICATING EYE DROPS UNIQUE? For treating symptoms of moderate to severe dry eye, Blink GelTears® Lubricating Eye Drops can provide you with the enhanced comfort you are looking for. Some typical symptoms of moderate to severe dry eye may include persistent burning, stinging or scratchiness; significant redness; mucus discharge; blurred vision; and difficulty moving your eyelids. Ask your eye care professional what makes Blink GelTears® Lubricating Eye Drops effective. 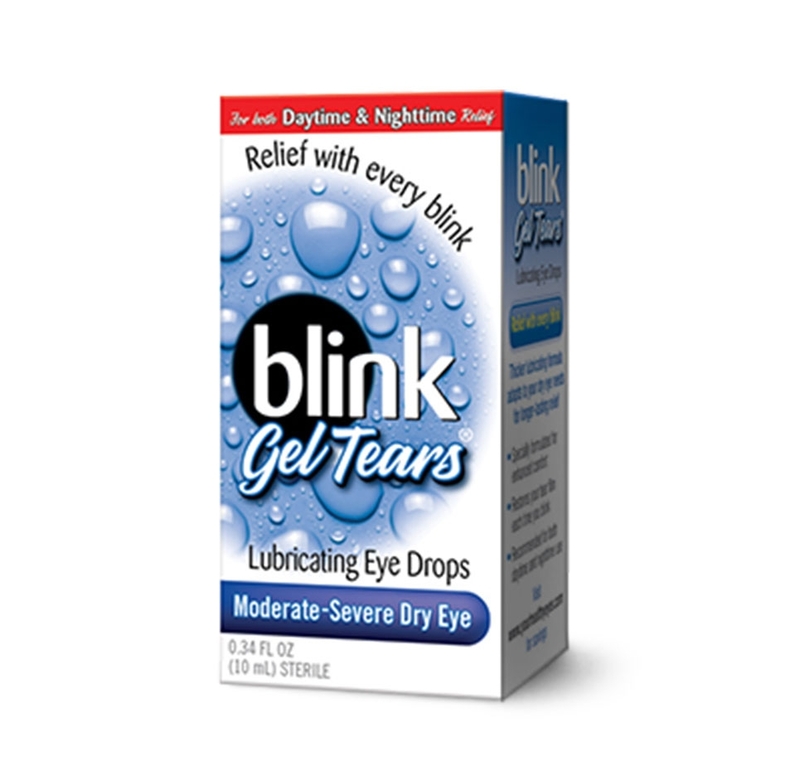 If you are allergic to any ingredient in Blink GelTears® Lubricating Eye Drops, do not use this product. Stop use and ask a doctor if you experience eye pain, changes in vision, continued redness or irritation of the eye or if the condition worsens or persists for more than 72 hours. Dumbleton, Kathy, M.Sc., Woods, Craig, Ph.D., Fonn, Desmond, M. Optom. 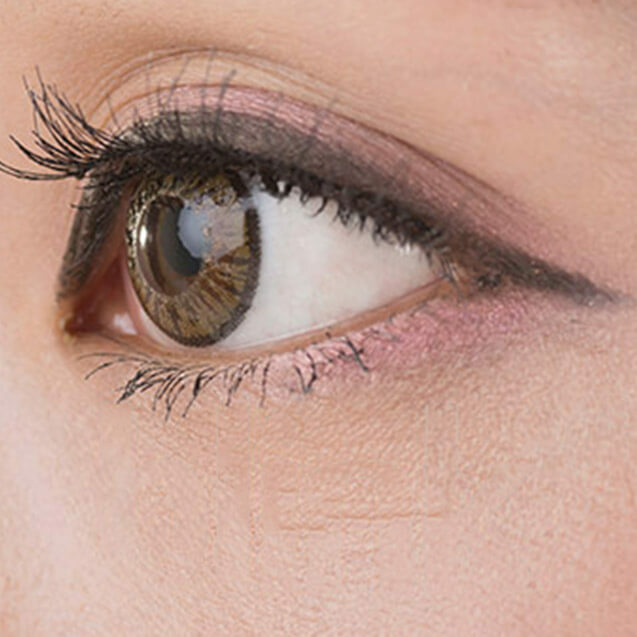 “An Investigation of the Efficacy of a Novel Ocular Lubricant” Eye and Contact Lens, Vol. 35 No. 3 May 2009. Huth S, Tran D, Skotnitsky C, Lasswell L, Mahmud P, Kim T. Wavelength-dependent optical interferometry measurements of change in thickness of apical corneal tear film following eye drop instillation. Poster presented at: The Association for Research in Vision and Ophthalmology: April 27-May 1, 2008; Fort Lauderdale, FL.